1986. Hardcover. Very Good. Dust jacket shows its age. 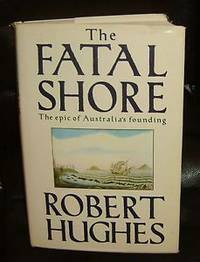 A riveting, brilliantly written account of the birth of Australia out of the suffering and brutality of England's infamous convict transportation system. The epic story of a jail that became a flourishing nation, by the author of The Shock of the New. 16 pages of halftones.